Take on those energetic action sequences with revved-up rock. 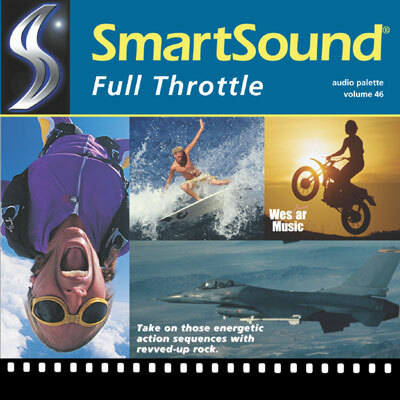 These rockin' riffs and heavy beats can drive home that winning feeling, pump up the fun-factor, or intensify your action-filled footage. From familiar-sounding classics to edgy, contemporary tracks, let Full Throttle do the heavy lifting on your next feature.